RunRunPromos officially ready for Launch! RunRunPromos, a company born of the hard work of a group of individuals in Barcelona, is officially ready to take wings. 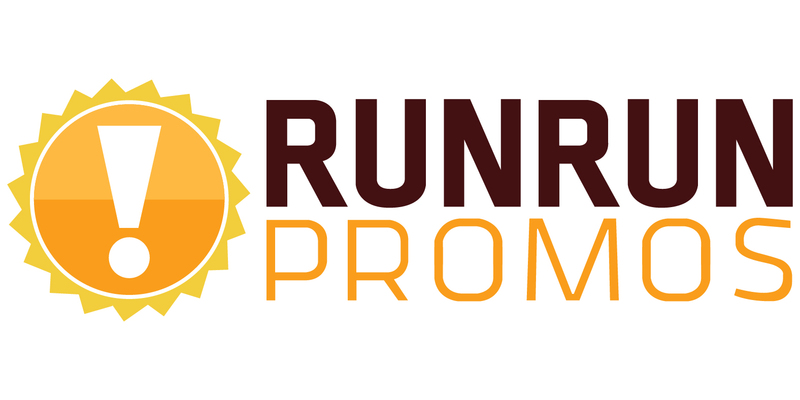 The team behind RunRunPromos made it their mission to improve the businesses of advertisers and marketing or advertising agencies, by providing an excellent platform for social and online promotions. RunRunPromos is born with an entrepreneur vision. The company believes that the World is turning into a Social Promo place. According to that vision, today, businesses are no longer all about the corporate sector selling through traditional channels, but are directly influenced and affected by customer relations. It is a fact that the web is changing the entire World, so “we are giving our two cents by providing an innovative yet complete platform so that companies can execute their promotions”, explains Jordi Marca, CEO at RunRunPromos. By offering social promos, the company allows brands and agencies to take on new marketing approaches and think out of the box. The purpose of the company is to offer a solution for three of the key marketing problems: the need to create social promotions, the need for sales and marketing related activities and the need for a reliable platform. The launch list of promotions includes loyalty programs, sweepstakes, product trials, photo, text, video, music and voting contests, trivia, as well as trade in programs, polls and surveys. The platform presents over 100 promotional services individually and with combinations. Customers can combine their desired promotion type with three kinds of incentives, in order to ensure that they create the right marketing campaign for their brand. The platform allows them to create a promotion at a minimal cost within minutes, or spend more time for a full customization. The detailed list is available at runrunpromos.com. Lastly, clients are provided with an extensive language support, with over 20 languages including English, Spanish, Italian, German, French, Russian, Portuguese, Polish, Greek, Dutch, Danish, Norwegian, Turkish, Slovenian, Czech, Slovak, Flemish, Hebrew, Finish, and Catalan. Jordi Marca, CEO of RunRunPromos, said ‘I’m thrilled to offer to brands and agencies a turnkey solution to run promos on the web and I am really excited that RunRunPromos contributes to fill that gap’.